Welcome every challenge on the trail. Grab the Sawcut GTX 6.0 for navigating your next outdoor adventure. 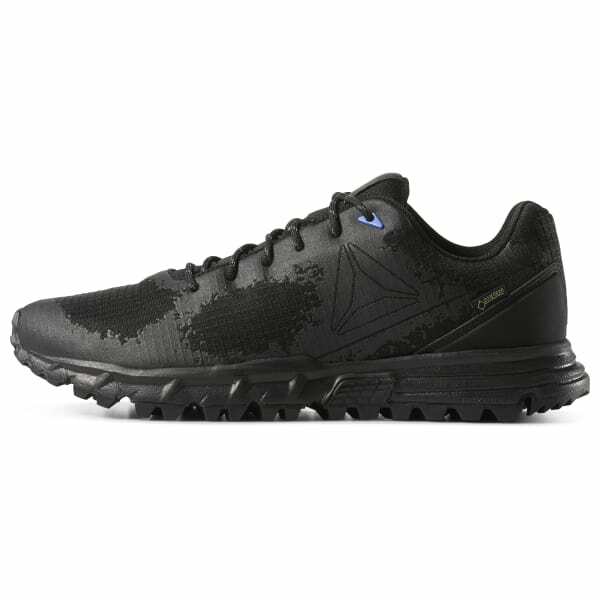 These men's shoes feature forefoot grooves that help grip and flex along with an extra wide heel for stability over the miles. 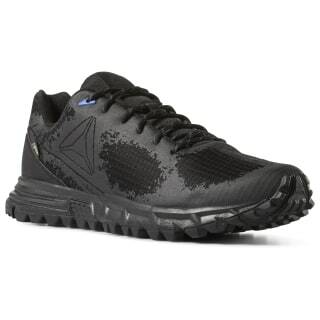 The GORE-TEX® membrane helps keep water away so your feet stay dry.